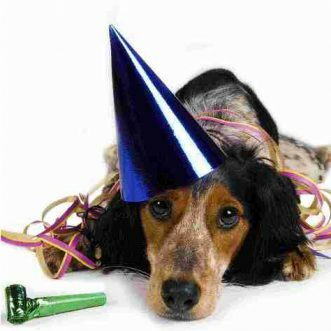 Nearly a quarter of all dog owners commemorate their pet’s birthday, while approximately 6 percent recognize the special day with a party. In other celebratory news, about 80 percent of owners sign their dog’s name to their holiday greeting cards. No word on how dogs help decorate the tree. Black dogs, especially large ones, are often the last to be adopted at shelters, which also means they’re more likely to be put down. 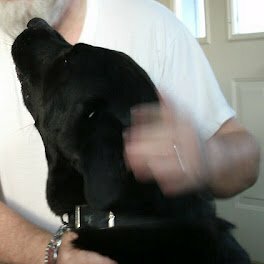 Visit your local shelter or the Black Pearls of the Dog World rescue group if you’ve got room in your home for a black beauty. Approximately half of all dog owners give their pets “people names“–Max, Sam, Maggie, and Jack are among the most popular. Lower on the list: Kevin, Juanita, Eric, Ann-Marie, and Steve. 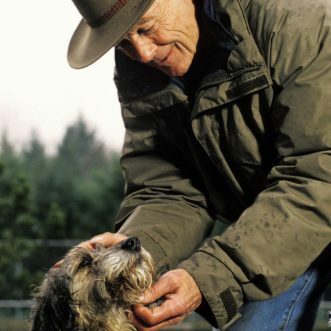 Bluey, the world’s oldest known dog, lived to be 29. Born in 1910, the Australian Cattle dog herded sheep for nearly 20 years on his family’s farm before he died in 1939. Australian Cattle dogs typically live to be 12 to 15 years old. Ever wonder why dogs scratch the ground after peeing and pooping? One leading theory is that it spreads their signature scent–and territorial claim–over a wider area. 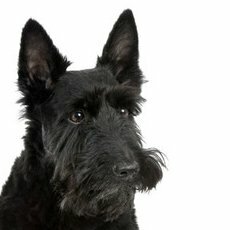 Dozens of dog breeds have become extinct over the last several centuries,including Germany’s Boxer-like Bullenbeisser, the Chinese Happa Dog, and the Hawaiian Poi Dog. The most common reasons for extinction? Disease, natural disaster, and lack of controlled breeding. 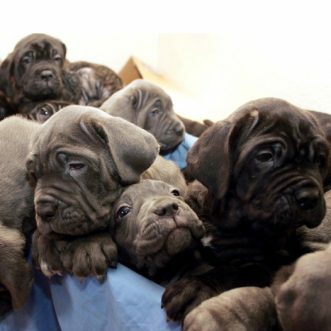 Tia, a Neopolitan Mastiff, holds the record for delivering (by C-section) the largest litter ever. Of her 24 pups, 20 survived. Reportedly, she has yet to set up college savings funds. 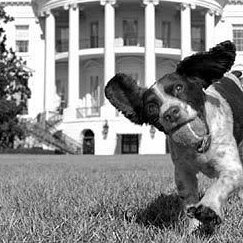 Distinguished first U.S. President George Washington owned many dogs throughout his lifetime, including a Fox Hound he called Sweetlips. Unconfirmed: pet name for wife Martha was Huggiebear. Dogs have been man’s best friend for a very long time–about 10,000 to 15,000 years. Experts believe that’s when dogs first began to transform from scavengers on the edge of human societies to hunting partners, alarm systems, and companions to people. The average two-year-old knows about 300 words. The average dog knows between 10 and 20 words, but can usually run faster. Forty two percent of dog owners share their bed with their pooch, according to a recent survey. No word on who steals the covers or has the worst morning breath. 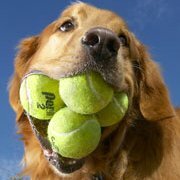 A Golden Retriever named Augie won a Guinness World Record title after she demonstrated her ability to hold five tennis balls in her mouth at a time. She never mastered tying a cherry stem with her tongue, however. The Pekingese was bred to look like the small lion that symbolized the Buddha in ancient Chinese art–hence the nickname ‘lion dogs.’ The fluffy creatures were favorites of the imperial family of China, particulary during the Tang dynasty, from 700 to 1000 A.D. Palace eunuchs oversaw their breeding. 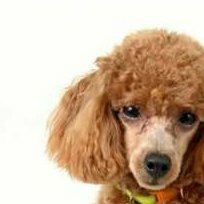 For 22 years straight, Poodles were America’s number one dog. 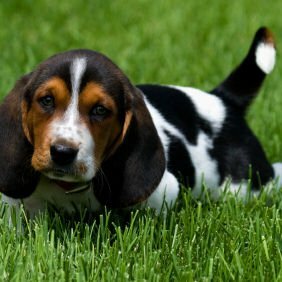 From 1960 to 1982, they were the most popular breed registered with the American Kennel Club, making them the pooch with the longest run in the top slot.